I'm all for this - thanks for the opportunity! What a great opportunity...who can pass up the chance? Love the technique too...I've got to give this a try!! Thanks for the opportunity to try this!!! Sounds like it will be a BLAST!!! Sounds like fun! And I know the answer to the clue . . . but I won't tell. I'd LOVE LOVE LOVE the tuition!!!! Pick me! Very cool idea! I'll definitely have to give it a try! Thanks! Sounds great! I would love to win this as I have never ever taken a class online!!! But I do enjoy watching all your videos and I have used several of your techniques already... can't wait to try this new one! Looking forward to the classes. Thanks for the opportunity! Looking forward to seeing what classes you have to offer! Ohhhh this could be a baaaad thing for my checkbook... I know the answer too!!!! I tuition would be soooo fun!!! I loved the video but the volume on my computer was very low. I turned my speakers up to high and still to low. Thank you for the pre-view great idea! OK- you sold me. I am getting into the kit idea, creating with products that all go together---now a kit with a class, woo hoo!!! 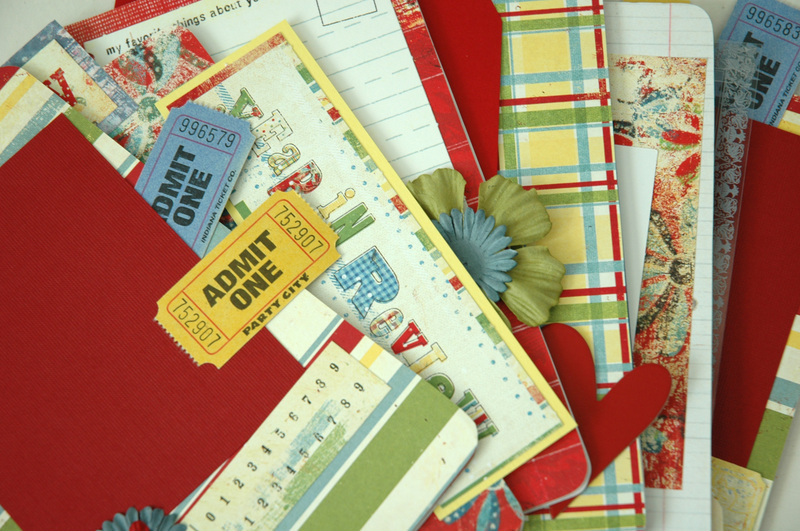 I just found your site and can't wait to try one of these classes - I love the kits!! I've got my jammies ready to go! What a great class, Tammy! ANd so easy to add the kit to my monthly CC order. I've missed seeing your stuff! Looking forward to seeing it again! Sounds really exciting, I can't wait to see your new adventure start up! Good luck! I've only just gotten into the kit club at CC, but I love all the minibooks you're posting here! So cute, and I've been dying to make one - I figure just one is enough to get me started! I know EXACTLY which Kit club :-)... I am very excited for you Tammy! Today I have discovered you in "eyoutube" and now your Web page. I just want to say that you and your techniques are simply GREAT. Thank you. thankyou for the inexpensive shortcut!